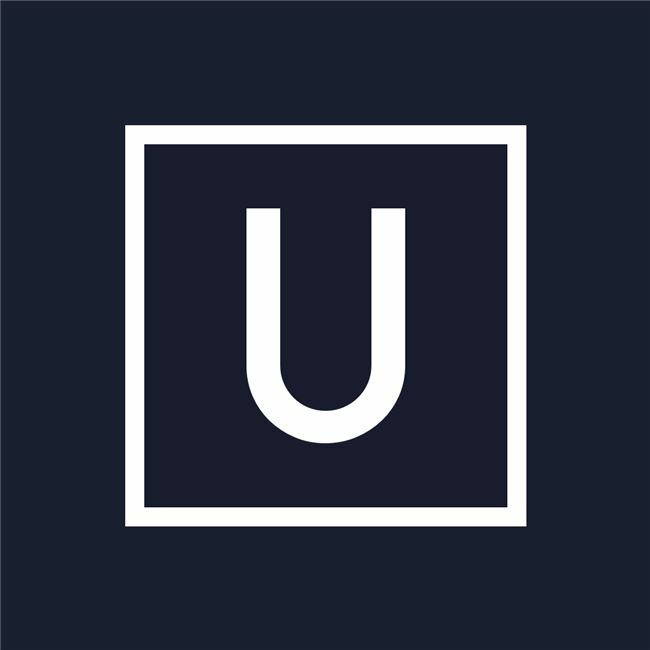  Unboxed offers shoe collectors a quick and easy way to manage their shoe collection. 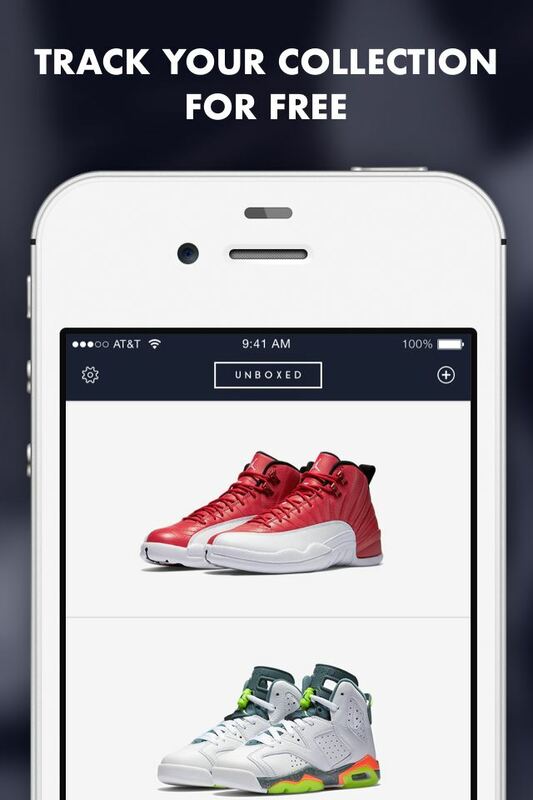 Users simply scan the barcode on the side of the shoebox, and Unboxed instantly fills in all the pertinent information about the shoe. 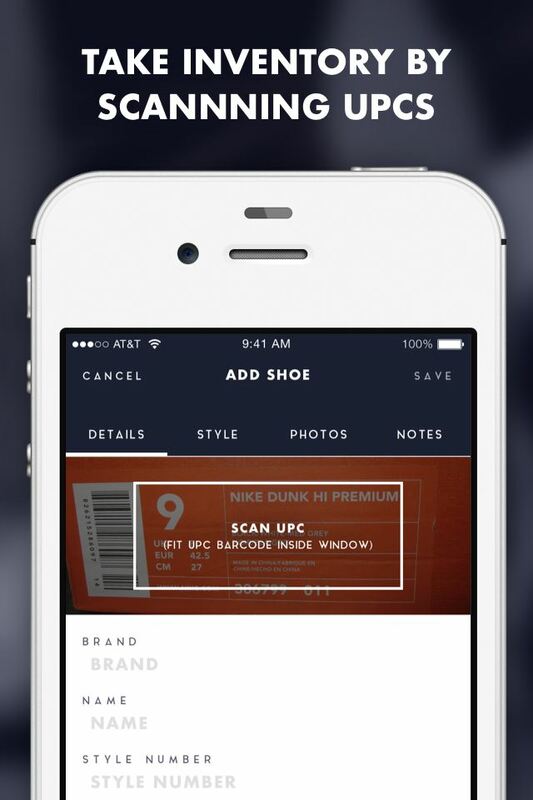 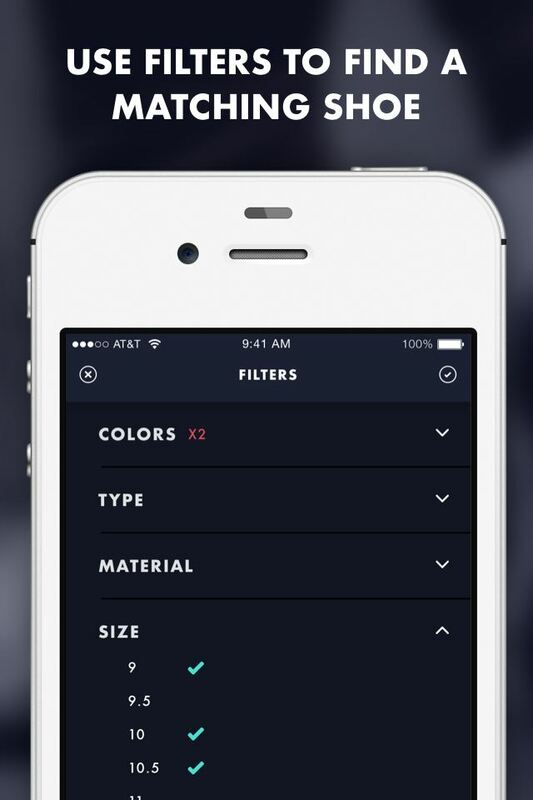 Once a shoebox's barcode is scanned via the iPhone's camera, Unboxed automatically downloads and fills in details about the shoe; including manufacturer, color, style, materials and more. 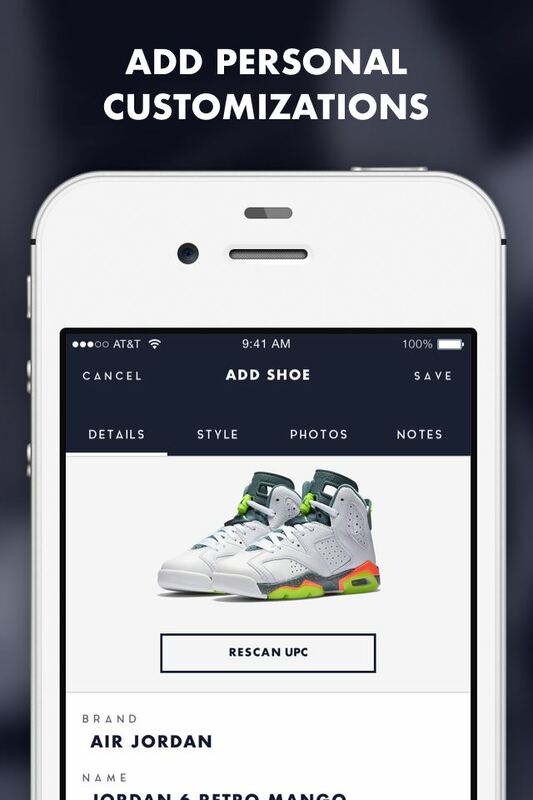 Users can add their own photos of their shoes, as well as edit information about the footwear, thereby creating a custom entry into their shoe collection catalog. 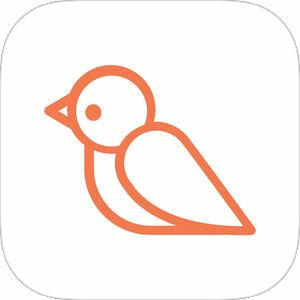 Users can also share their favorite photos with friends and family via text, email, or on popular social networks such as Facebook and Twitter.